Location: Between the constellations of Hercules and Bootes. Small constellation in the northern sky; the curve, known as “The Northern Crown” has inspired by its shape as a crown with seven stars make it easy to find. Those stars make up the constellation’s figure are all stars – magnitude +4.0, except for the constellation’s brightest star, Alpha Coronae Borealis, but the curve of seven stars makes the constellation easy to find. 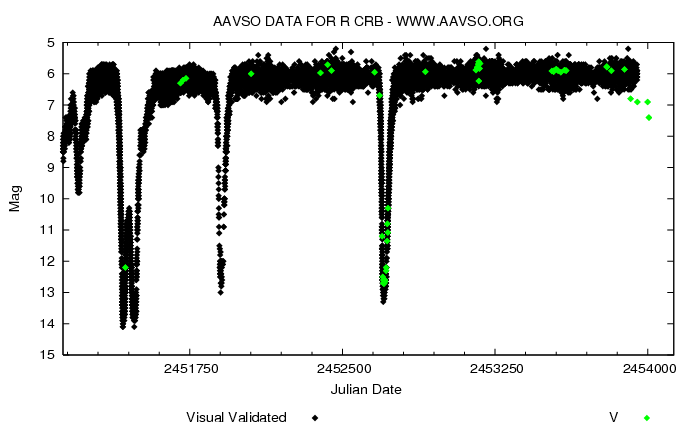 No Messier objects in Corona Borealis. 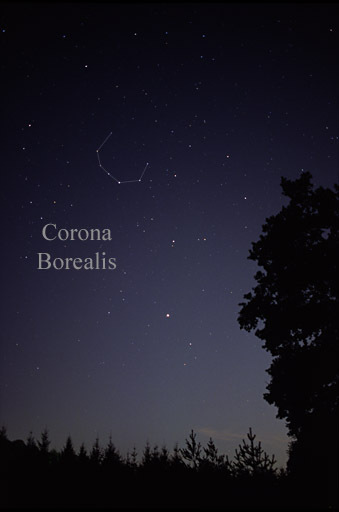 Corona Borealis contains no bright Deep Sky Objects (DSO). 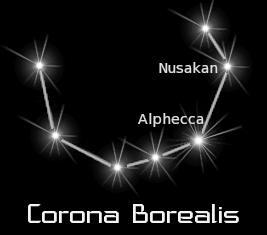 List of stars in Corona Borealis.